Happy Thursday, friends! My day started peacefully, waking up around 9:00am to the sounds of two happy babies chatting away in their beds. After the usual 30 minutes that it takes to get them ready for the day, I found myself at my computer with a blog post on my mind. 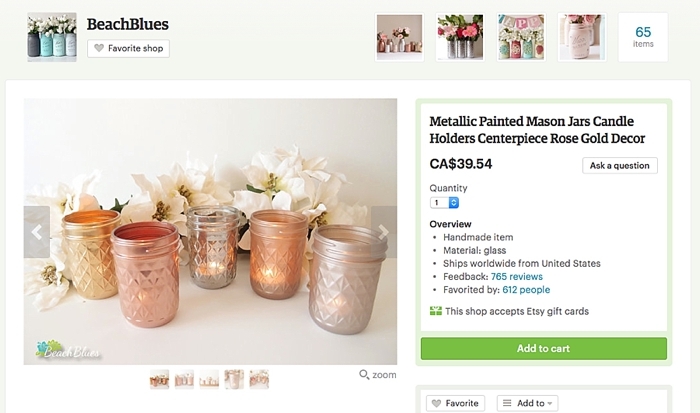 The topic: cute little etsy finds that add value to your wedding photos. This was probably the most fun-to-put-together blog post I've done in awhile :) It's been 4 years since I shopped for wedding stuff for my own wedding and apparently I've missed it! First up: this sweet cake topper from leannemadeline. I love that the phrase is something a little different, and the laser cut birch would look beautiful with anything in the background. This next one comes in handy during the getting ready photos. Having a few simple details that are personalized for your wedding really helps to pull the whole day together. Your photos will feel extra special because the elements were custom made for you. This wedding ring dish from PrimaPottery is subtlety beautiful, and I imagine it would end up holding your wedding rings on a bedside table for years to come. Let's talk robes. Getting ready photos are some of my favourites, especially in terms of capturing beautiful moments between the bridesmaids and the bride. There are gifts being shared, mimosas being poured, and admiring looks while the dress is getting buttoned up...all while the floral robes in the background help to make it prettier. These ones from Figandvine are absolutely perfect in any colour. My personal suggestion would be the bride wearing the pink and the bridesmaids wearing white. This next one could be mistaken for wedding ceremony decor, but hear me out. You'll want to have some sort of vases available at the getting ready location, so that we can take your bouquets out of their plastic bags and put them in water while I'm shooting the details. I've found water glasses from the hotel cupboard to use as vases in a pinch, but ideally the vases would suit your wedding style and florals! I'm obsessed with custom stationery for weddings. I love wedding invites so much, and I'm in heaven when the extra paper goods at the wedding match the invites perfectly. Having a custom wedding monogram to use throughout your details will help keep it looking consistent. 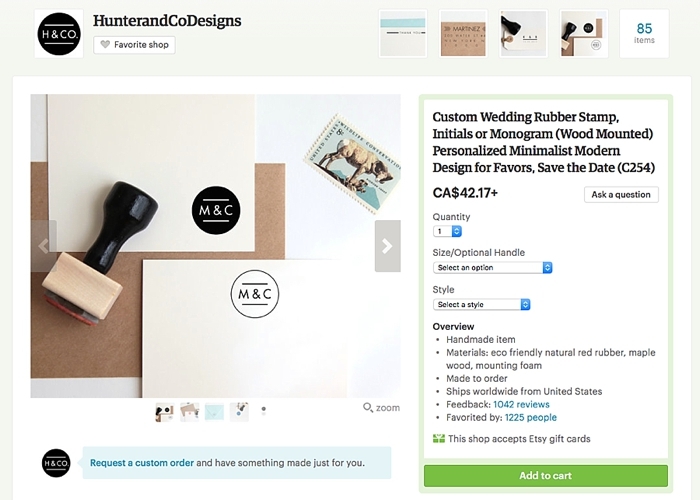 HunterandCoDesigns is perfect for trendy, modern looking stamps. Wedding season is JUST around the corner and I can feel the excitement in my bones. in checklists and to-do's, don't let this post stress you out. You already have enough stuff, your wedding will be absolutely perfect. The true joy doesn't come from these "extras." It comes from you guys. 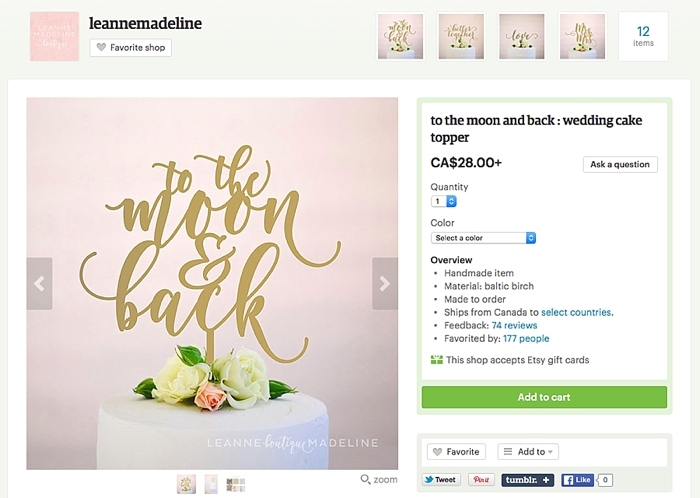 Cake Topper: leannemadeline - find it here. 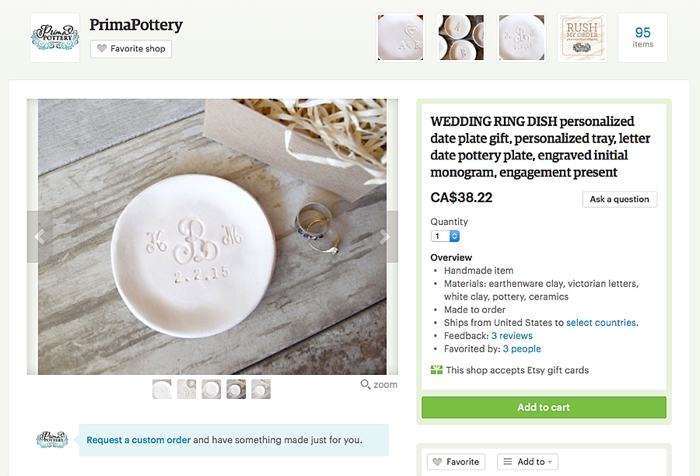 Wedding Ring Dish: PrimaPottery - find it here. 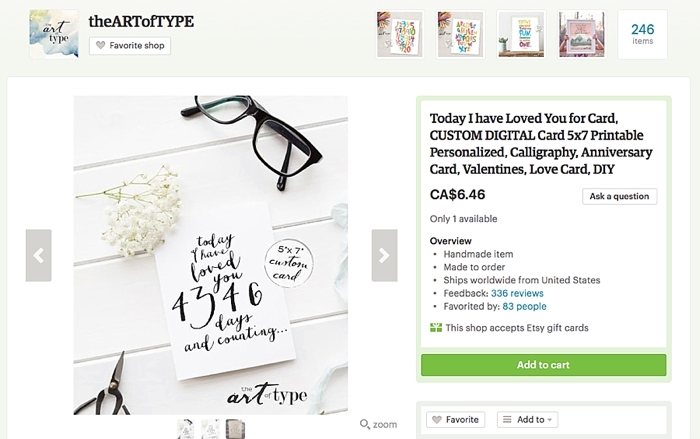 "I Have Loved You For ___" Card: theARTofTYPE - find here. 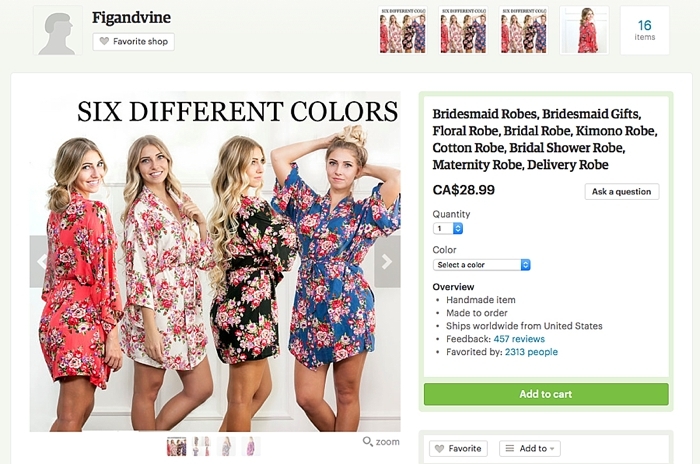 Floral Robes: Figandvine - find it here. Mercury Glass Jars - BeachBlues - find it here. Personalized Wedding Stamp: HunterandCoDesigns - find it here. 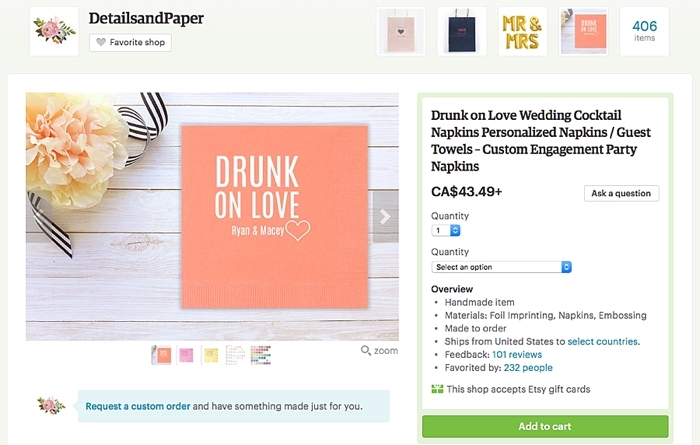 Drunk On Love Napkins: DetailsandPaper - find it here.